(AllHipHop News) Marcc Rose and newcomer Wavvy Jonez have been cast as late rappers The Notorious B.I.G. and Tupac Shakur in a new TV series. 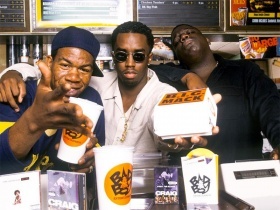 (AllHipHop News) The rush to cash in on the deaths of the Notorious B.I.G. Tupac Shakur continues. 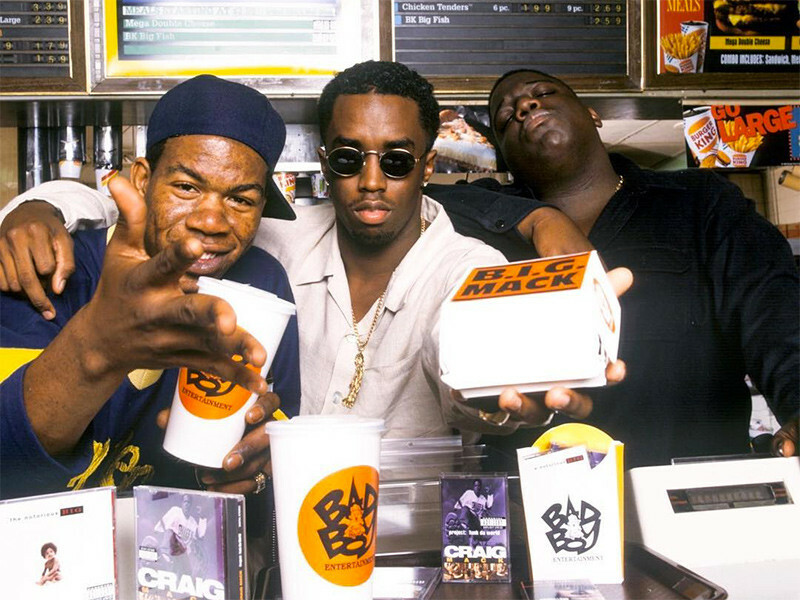 Now, the news is breaking that the wheels the Notorious B.I.G. lost his life in after the Soul Train Awards in Los Angeles in 1997, is also up for auction. 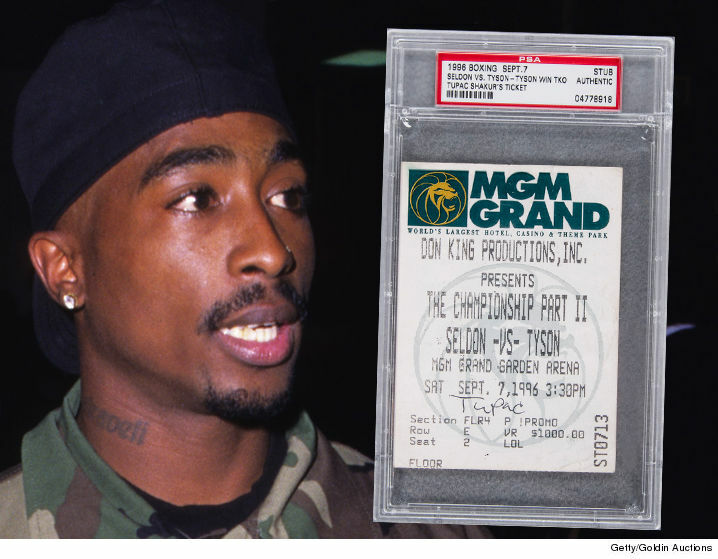 It seems everything connected with Tupac is worth money, as more of the deceased rapper’s memorabilia market for sale. The black BMW Tupac was riding in when he was shot in 1996 in Las Vegas, is up for auction.